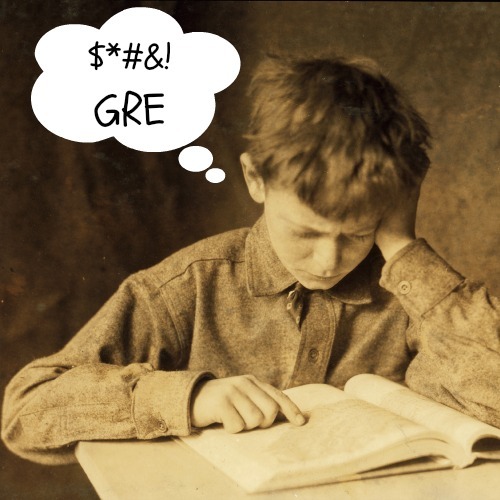 If you are trying to learn new vocabulary–for the GRE, for example–it really helps to see the word used in context as many times as possible. http://wordincontext.com/ is perfect for this! Give it a shot. Find more great tips at StudyProf.com© Cody Blair, All Rights Reserved. 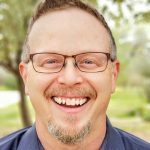 Spiftaculous website Exemplar will show you lots of examples of that irritatingly unfamiliar vocabulary term in context so you can get the straight skinny on how it’s used. It will also give you some stats about how often your word is used by year and geographic locale. Strangely, it doesn’t give you the actual definition though–don’t ask me why–but combine it with wordnik.com for a more robust vocabulary experience. A heads up; apparently the examples are drawn only from scientific literature. Didn’t seem to make much diff on the test words I typed in, but just so’s ya know. VocabSushi, though still in beta, is proving to be a nifty tool for bulking up those flabby vocabulary muscles. 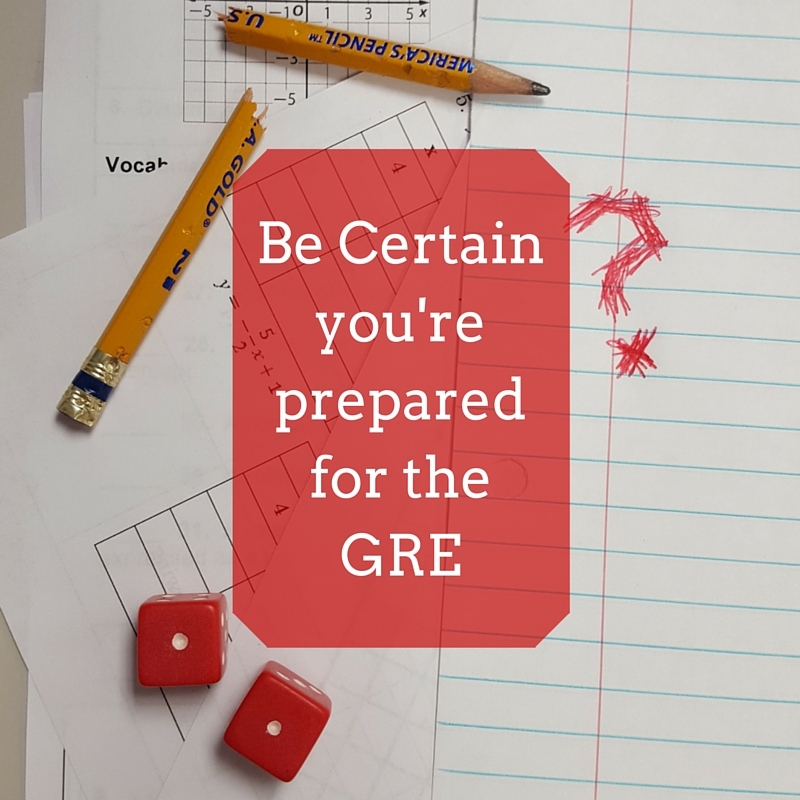 You’ll need to sign up first (free) and pick the test your studying for (GRE, SAT, whatever). 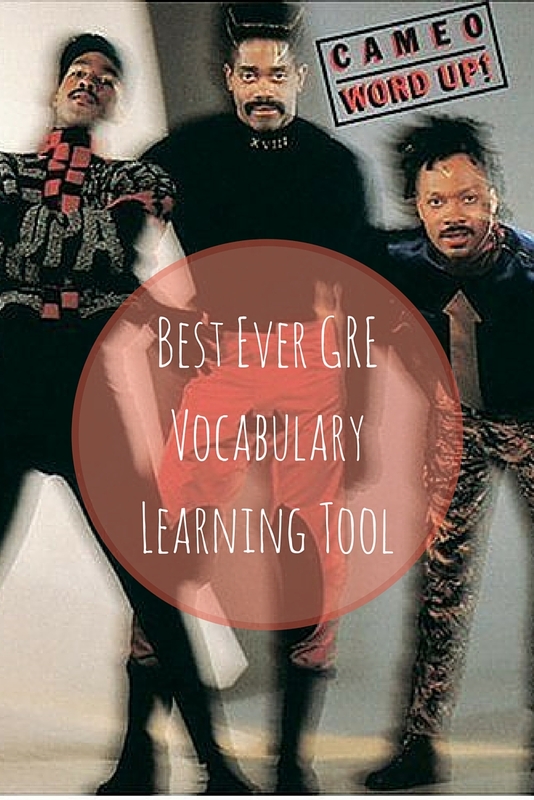 VocabSushi will give you short quiz to find out your current verbal expertise, and then you’re off! 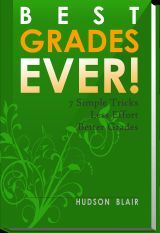 Quizzes, reviews, pronunciations, definitions, contextual uses, and more! And when you master a word, VocabSushi will add a new word to your list so you’ll never run out. It does have some minor beta issues, but they’re small, and certainly worth the annoyance. I wouldn’t necessarily use this as a replacement for flashcards, but it’s a nice upgrade for your arsenal. How Many Words Should I Learn for The GRE or SAT? I tell my students to learn at least 300 new words, but that is really the bare minimum. Why? It takes at least that many before you have a snowball’s chance in H-E-double-hockey-sticks of seeing enough of them on the test to actually nudge up your score.